What’s the best ultralight backpack? We interviewed thru-hikers and put several models to the test to find some of the top lightweight hiking backpacks. 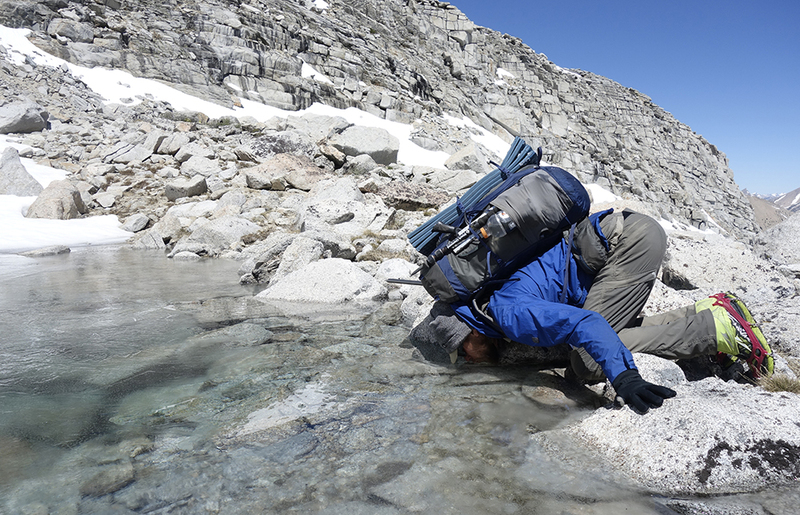 First things first: Ultralight hiking is not for everyone. If you like creature comforts like cushy sleeping pads, multiple changes of clothing, complex meals with fresh ingredients, or a full-size toothbrush, you may want to reevaluate your backpack needs. The Granite Gear Crown2 weighs just 2 pounds, 3 ounces, and has a 60-liter capacity. 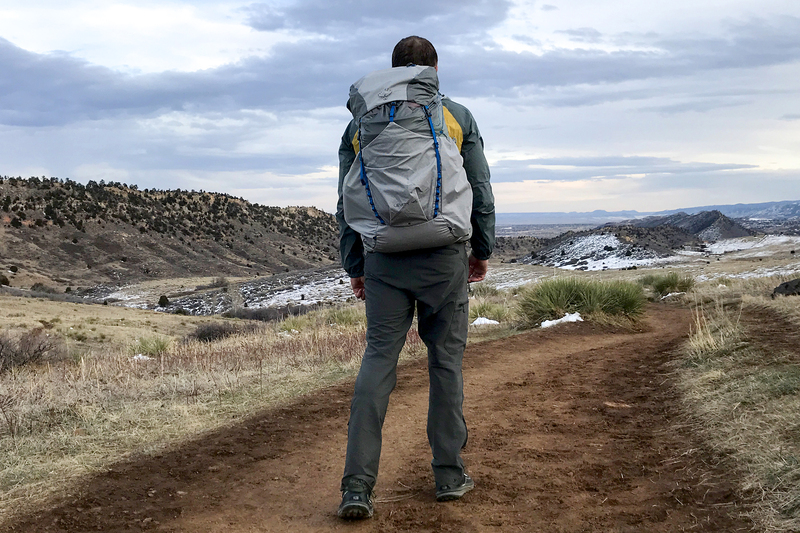 And even at such a light weight, it can transform from a “weekend heavy-hauler to a lightweight bag for a long thru-hike,” according to Seth Orme. He carried the stalwart backpack on the Pacific Crest Trail while hauling out heaps of trash for five months during the 2016 Packing It Out hike. He reported that, at just over two pounds, the Crown2 can comfortably haul 35 pounds or more. It does this with its innovative hip belt, improved back panel, and thoughtfully placed 10mm load cinching straps. The combination gives users a pack that fits well and stays comfortable all day. It is available in both women’s and men’s models. 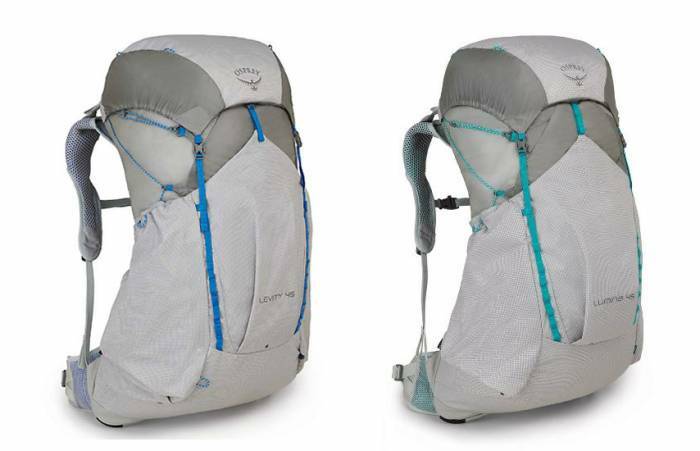 A much-anticipated backpack coupling from Osprey, the Levity (men’s version) and Lumina (women’s version) hit the market this spring. 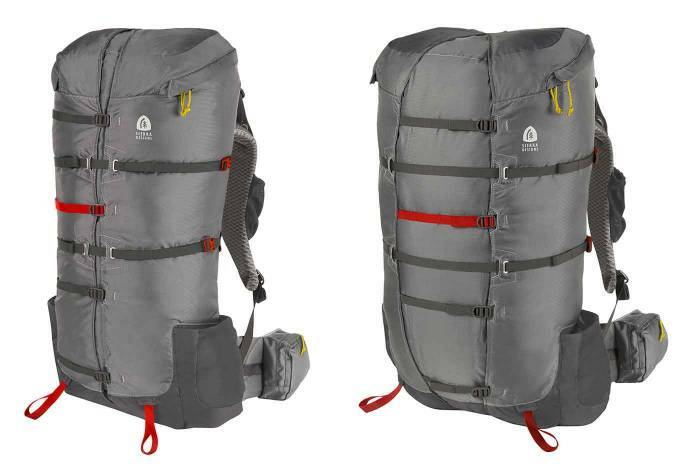 These are remarkably light packs from a mainstream manufacturer, weighing in under 2 pounds. While there are other packs in this weight range, Osprey brings some excellent suspension engineering into play. The pack definitely rides like it’s on a trampoline, suspended away from the back. Depending on your preference, you may love or hate this feeling. Osprey uses high-molecular-weight polyethylene (HMWPE) fibers in the external facing for durability. But the pack also uses very light silnylon in the interior bag, raising questions of durability among critics. We’ve put this to some early testing and like it so far. It’s available in both the women’s Lumina and men’s Levity models. 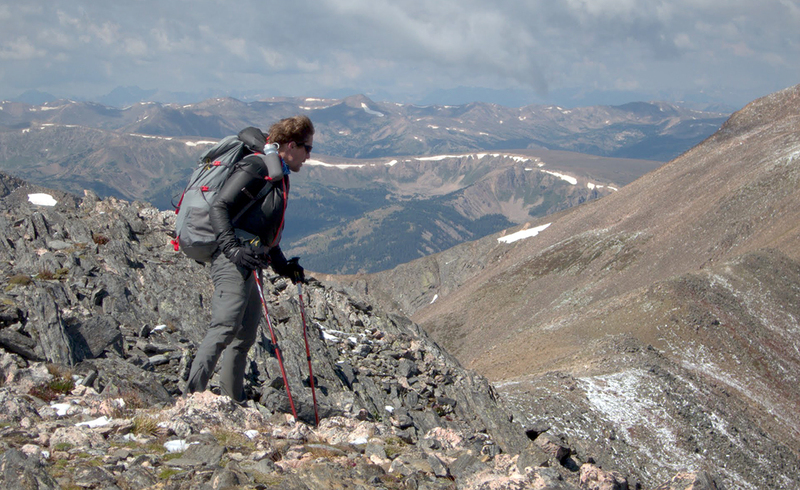 Gossamer Gear makes super light backpacks that hit a similar weight and price point. The Mariposa 60, for example, weighs 2 pounds and has a removable internal frame and load lifters. This pack has been around a lot longer than the Osprey, with a lot of fans in the ultralight hiking world. The Gossamer excels with Robic high-tensile nylon, which is remarkably durable for its weight. 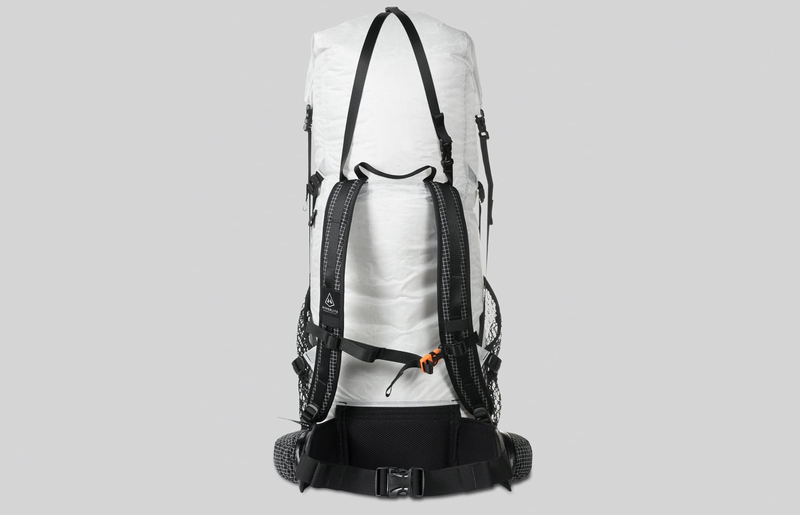 It also hits a modest price point ($225) compared to packs made with more expensive Dyneema fabrics. A standout of the Gossamer is its organization, with seven extra pockets outside the main storage. There’s a mesh pocket for wet items and three large side pockets. Its biggest downfall compared to the similarly priced Osprey is back ventilation. This pack uses a foam sheet to give some breathability, but it’s hard to compete with Osprey on that front. 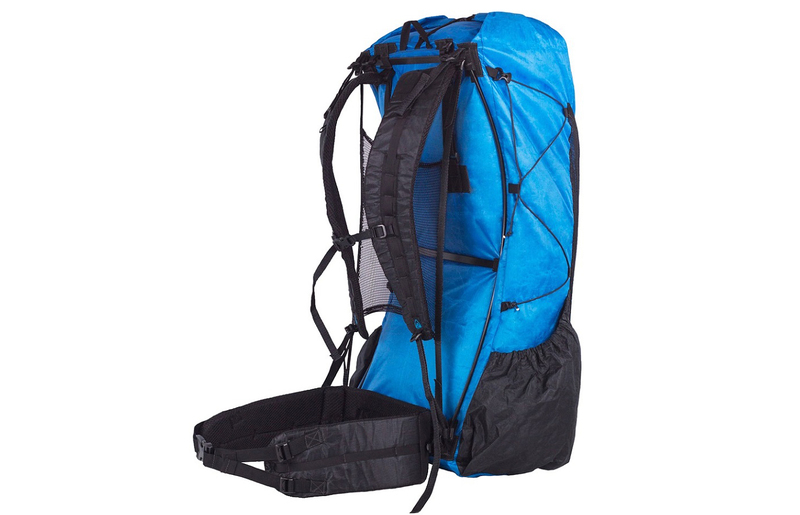 Zpacks offers one of the lightest backpacks in its size range. It’s also tough as nails. But you’ll pay a hefty price for this brand’s exceptional Dyneema offerings. Its Arc Blast weighs just 21 ounces but is built to carry up to 35 pounds, with super-durable Dyneema fabric. The Arc Blast will also give you a nice suspended frame for ventilation. The only downside? A $325 price tag. 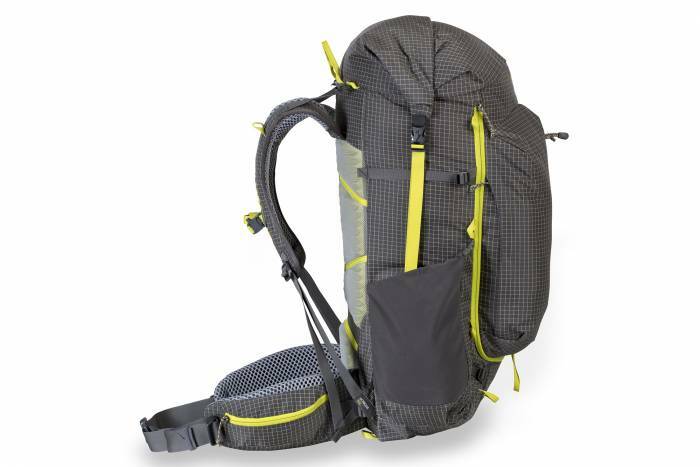 This pack is a favorite of hikers who put down massive miles. For example, Dan “Knotts” Binde, who has crossed the United States seven times in the last three years, swears by this pack. “I haven’t switched up my packs a lot, but once I got used to it, it was solid, really durable – which I was worried about,” he said. Hyperlite Moutain Gear makes a wide range of ultralight equipment, including a dozen backpacks for everything from mountaineering to ice climbing. For backpackers, several choices meet ultralight demands. The 3400 Windrider is a bomber Dyneema pack made in Maine. It has removable aluminum stays and weighs about 32 ounces. The pack is basic. It has one main compartment with a bladder holder, a large mesh area that has three separate compartments, two side pouches, and an ice axe loop. It keeps water out through the roll-top closure and compresses down with a strap. But, dang, is this brand durable. In our testing, despite climbing, rolling and unrolling the top closure hundreds of times, placing sharp objects in the main compartment, sitting on them in rafts, and getting brushed and harassed by thorny wilderness on miles-long treks, there is not a single hole or tear. Again, it’s expensive at $345. 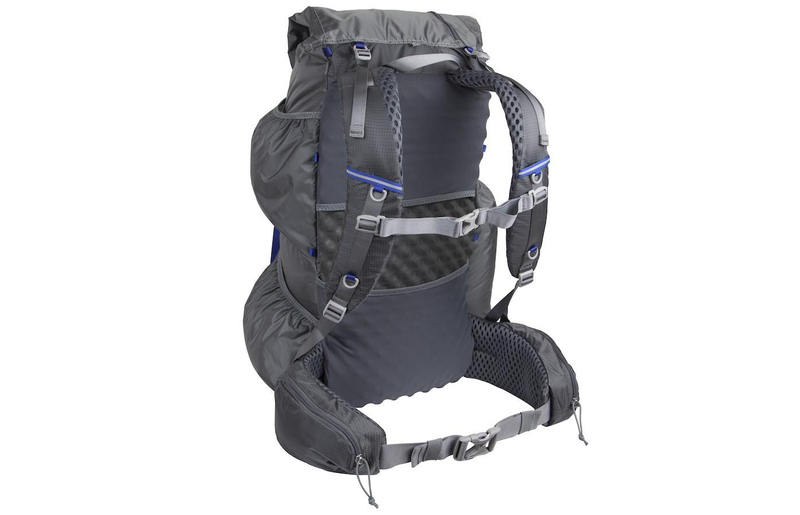 The Sierra Designs Flex Capacitor is a remarkably versatile pack. I carried it on a speedy high route in Colorado with explorer Andrew Skurka, who helped design it. While not the lightest on the list, the Flex Capacitor is a great choice for those who want a pack that can literally expand for various jobs. It quickly and easily adjusts from 40 liters of capacity with tight straps up to 60 liters with quick release of a couple buckles. It weighs 2.5 pounds, which feels light for a pack with a beefy frame. Still, it handles bigger loads better than the rest on this list. In short, I really liked this pack in quick testing. It seems like a great choice for those who want a single backpack that will stretch into various uses yet still weigh in well under three pounds. The Mountainsmith Scream 55 is a heck of a deal for a light backpack. At a retail price of just $160 (and can be had for a lot less), it’s by far the least expensive on this list. I’ve used this pack on a few big hikes and was really impressed. Redesigned for 2018, the Scream 55 is a top-loader with roll closure. This isn’t my favorite style, as it tends to minimize the useful space at the top of the pack. But given its 55-liter size, it should have plenty of space for any light packer. Two large external pockets help with gear organization. This is nice, as the style has no top lid, and thus needs other places to put small, frequently-needed items. In use, I was impressed at how well the minimal EVA framesheet distributed weight through my back, hips, and shoulders. On the negative side, the vertical rear pockets are a little to tight to fit tent poles. The side pockets are also pretty snug, although we found they work well for water bottles. The Scream 55 weighs in at 2 pounds 13 ounces. While certainly on the high end of the scale for lightweight packing, it has durable Robic fabric and makes a good choice for those on a budget. It is available in both men’s and women’s models. Ultralight backpacking means keeping your entire load low. Your base weight, including all your gear – except consumables like food, water, and fuel – should be under 10 pounds. And that’s where these packs shine. They are light themselves, thus adding very little weight to your back. But they also carry light loads comfortably and can stand up to reasonable on-trail use. You really need to keep your weight down with these packs (Flex Capacitor excluded). Most of them won’t serve you well if you load them heavy, so they’re a little less versatile than more robust backpacks. Where does this matter? If you own just one backpack and plan to use it for hiking, ski mountaineering, and rock climbing, you will want to look elsewhere. Some of these packs are not super durable for off-trail hiking. Be sure to scrutinize materials closely if you plan to use them bushwhacking. Ultimately, you will have to decide if you want to trade weight savings for creature comforts. For those who’ve made the leap, the above are some of the best packs on the market. Have a favorite that we didn’t include? Let us know, and we’ll get it in testing for future updates of this article.